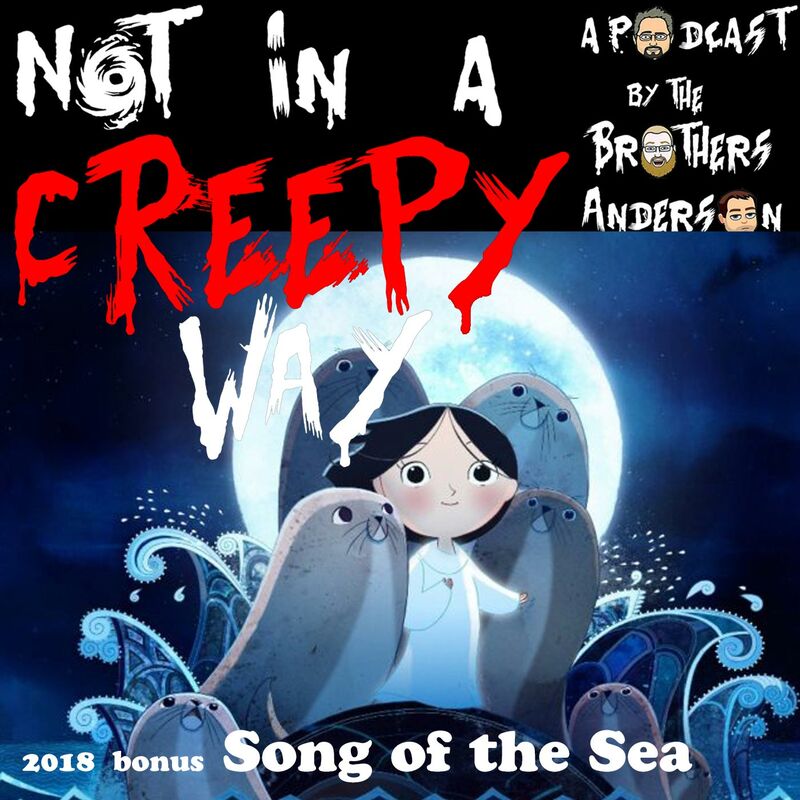 BrOJ and Drew talked for quite a while after Eric dropped off of the The Dark Knight episode and the conversation starts out with the movie Song of the Sea then gets deeper. Just our luck that while discussing one of Drew’s favorite movies his sound is a bit wonky. Note this was recorded August 30, 2018 so there might be cultural references that don’t make sense in December 2018. Interstellar is arguably Christopher Nolan’s “2001: A Space Odyssey.” Eric is not happy about it. Along the way they discuss Ford sport utility vehicles, Bond villain Elon Musk, and weights and measures. Eric, Jason, Drew and Jesse are all together to celebrate Christmas with the movie Go, a slice of 1999 that exactly half of this foursome would watch again. 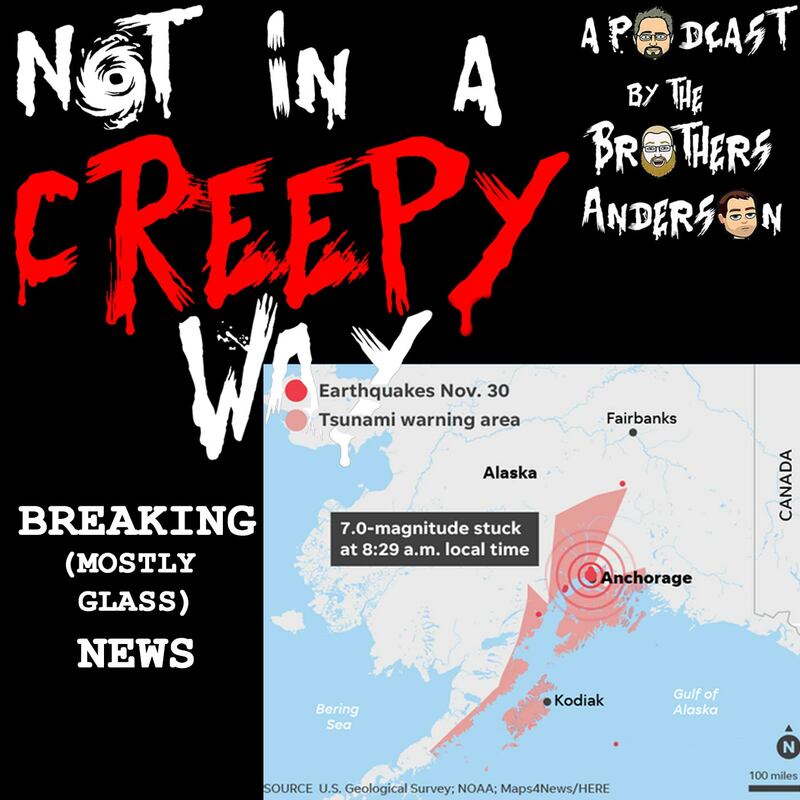 Along the way the discuss multi-level marketing, brotherly hijinks, postal fails, testicular tragedies, and being a bad babysittee. The Endless is a well shot, clever horror movie that really makes the most of its modest budget. Drew and Eric also discuss the other Benson / Moorhead movie in this universe “Resolution,” and touch on their third movie “Spring,” and talk around another movie of this type “Hold the Dark.” They also discuss the Last Podcast on the Left, Lovecraftian tales, cults, the Bertcast, Beaver Fever, and Harry Potter. 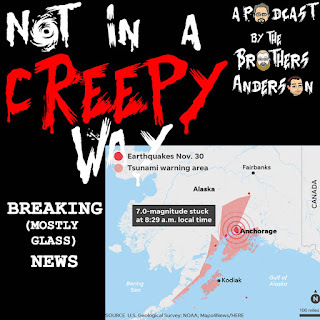 The brothers discuss the earthquake that shook Anchorage, Alaska at 8:29am November 30, 2018.